From Lakes to Labs to a Water Portal! An exciting opportunity to meet all LakePulse participants! The meetings will be held at the Longueuil campus of the Université de Sherbrooke. * 3. Which events will you be attending? * 4. Do you have any special requirements or other comments (e.g. dietary, attendance). * 5. We invite students (MSc and PhD) and postdocs to present a 3-minute flash talk and a poster. Or, if you prefer, to present either one. Please indicate what you will be presenting. * 6. 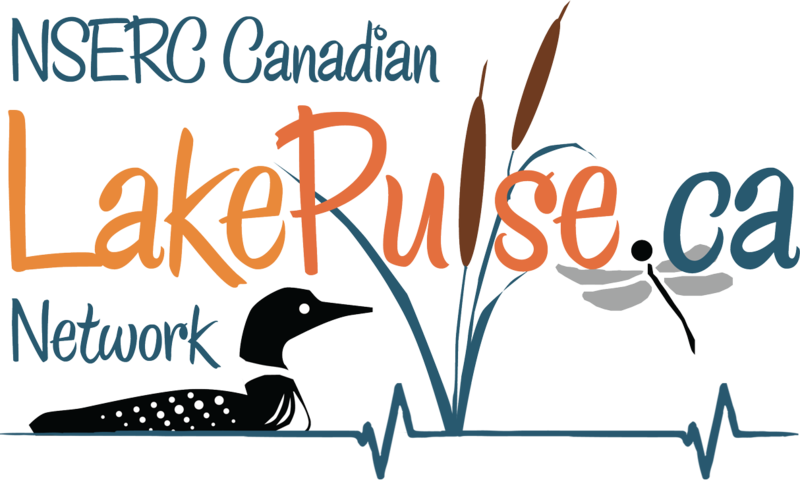 We invite the LakePulse co-PIs and partners to give a 12-minute presentation on research using LakePulse data. HQP who have advanced with their projects might also be interested in this option. Please indicate if you would like to give a presentation. We will confirm the schedule for presentations in mid-October. * 7. For your flash talk, poster or 12-minute presentation, please provide the following information. * 9. Are there any questions you would like to be addressed at the Annual Meeting or HQP Workshop?